He knew what we wanted. Pita Taufatofua, an athlete in the sport of taekwondo, became a worldwide phenomenon at the Olympic Opening Ceremony two years ago. 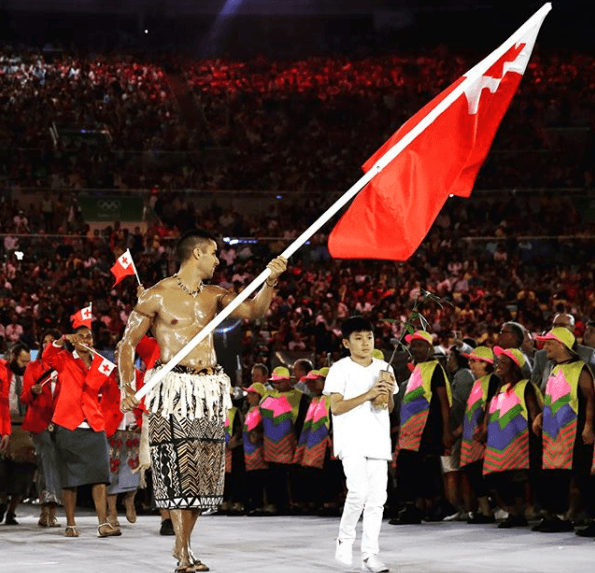 Tonga’s flag bearer for the Summer Olympics in Rio, he stole the show. He showed up shirtless in traditional Tonga attire. He was also oiled up, showing off his impressive physique. 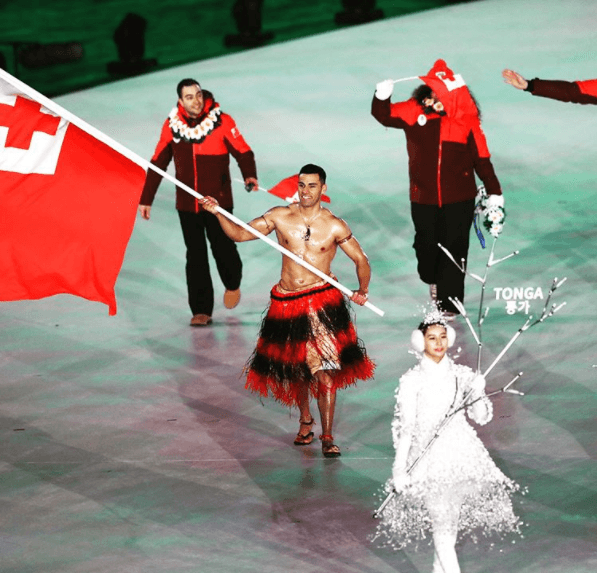 Tonga’s lone athlete at the Winter Olympics, Taufatofua showed up in familiar attire for the Opening Ceremony in PyeongChang on Friday. “I won’t freeze. I am from Tonga. We sailed across the Pacific. This is nothing,” said Taufatofua, clearly not bothered by the freezing temperatures (-2ºC) at the PyeongChang Olympic Stadium. The 34-year-old is competing in cross-country skiing this time around. It’s a sport he picked up less than two years ago, after the Rio Olympics. “After Rio I decided to find the hardest sport possible, because I needed a new challenge, and the hardest sport possible was cross-country skiing,” he said. A Polynesian island in the south Pacific, Tonga isn’t exactly a skier’s paradise. Taufatofua lives in Australia, which isn’t any more conducive, but he found a way to adapt with roller skis. The new cross-country skier qualified for the Olympics less than three weeks ago. “This is for anyone that ever had a dream and was told ‘you can’t.’ You can,” he said in an Instagram post after Friday’s Opening Ceremony.